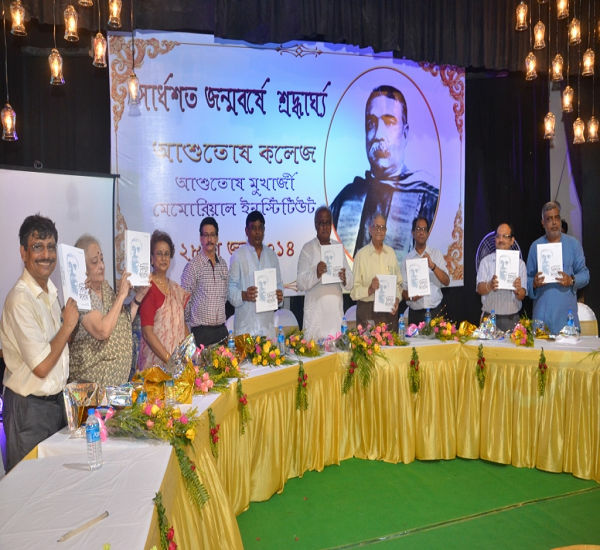 Asutosh College was established in 1916 by renowned mathematician Sir. Asutosh Mukherjee. 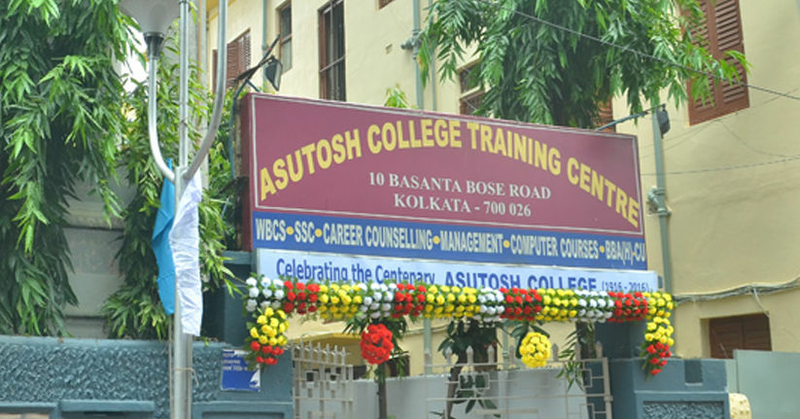 Asutosh College is affiliated to University of Calcutta. The college has a rich heritage that contributes to its own culture. The college was built up under the leadership of Sir Asutosh Mukherjee, the famous mathematician, educationist and the then Vice-Chancellor of the University of Calcutta. The college was then known as south suburban college and was housed at a rented premise. The college was renamed after him in 1924.The Asutosh College shifted to its current location in 1935. 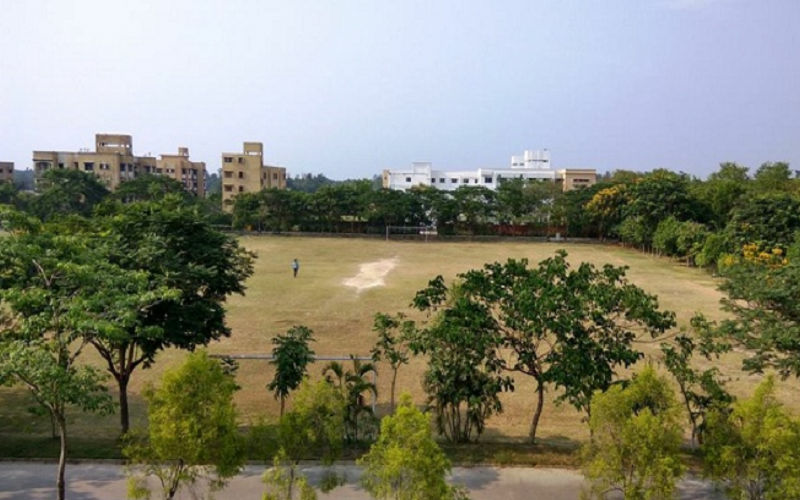 The present college building has a premise of forty thousand square feet and more than fifty classrooms which can contain about 4000 students. Twenty-seven subjects are taught as honors/major at the undergraduate level. In 2002, a post graduation course in Environmental Science was introduced. All the departments have their own libraries and well-organized laboratories for Science departments. Contenders who are willing to take admission in this educational institution can submit their application forms. Application forms are available at the office of the College. Aspirants can obtain the application form from the office after making payment of the requisite amount of application fee. Aspirants must attach copies of necessary documents along with the completely filled application form. Contenders must submit the completely filled application form at the address mentioned in the official notification. Aspirants must go through all required details and apply accordingly for the desired course. 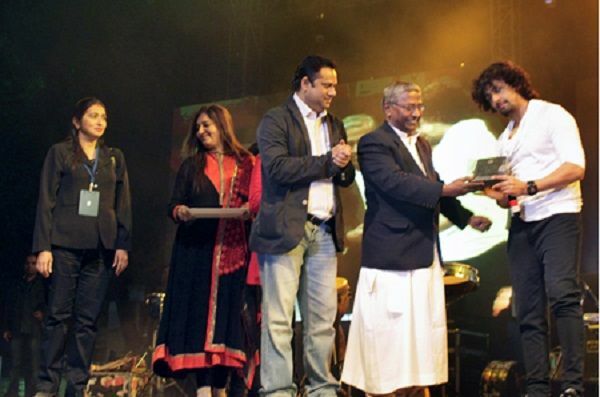 Facilitated As The Best College Of 2012-Mother Teresa International Award For Outstanding Achievement And Contribution In The Field Of Best College Of The Year 2012. Additional Courses For Student Development- Strong Emphasis On Overall Development With Certificate Courses In Computer Learning And Management Affiliated To WBSCTE. 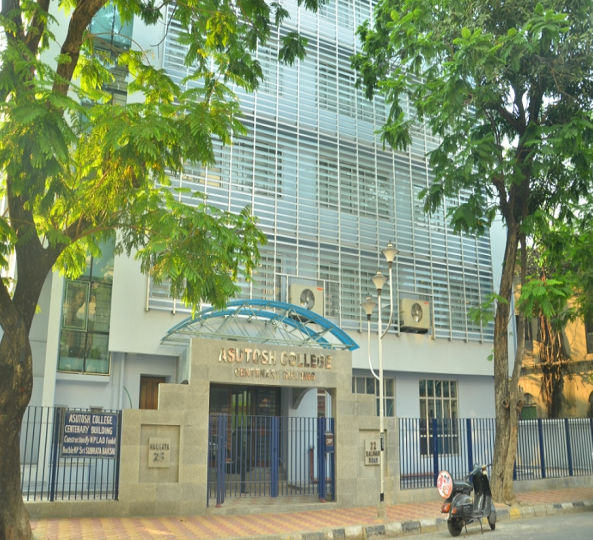 Asutosh College - Main Building 92, Shyamaprasad Mukherjee Road. Kolkata. West Bengal. India.